Saw that elsewhere and thought it funny. The Lakers and LeBron deserve each other at this point IMHo. Yea. It’s called the Trump Bump. He tweeted Tiger the night before he won when he was behind by 2 strokes in a very crowded Sunday field. Trump has the Midas touch. Must not have supported him when they played the Eagles. Trump has the Cheetos touch. Not quite the time for a Q thread. Although, you baws gonna make me eat some crow. Derek Jeter sold his Trump tower condo. Trump told him not to because while he lived there he won a bunch of rings. He didn't listen. Next month, boom, broken ankle playoffs over. 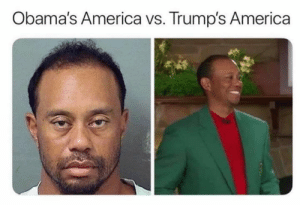 Trump curse is real baws.